Intraocular lenses are medical implants for the treatment of cataracts. Standard intraocular lenses restore clear vision. Premium intraocular lenses can further improve visual quality. Intraocular lenses (IOLs) are high-quality medical implants that are inserted into the eye as a replacement for the natural lens to treat cataracts. IOLs are made from well-tolerated synthetics of a very high medical quality and are generally soft and foldable. The implants have a diameter of just a few millimeters and fit perfectly into the eye thanks to their shape and the flexible material. The first intraocular lens was implanted as early as 1949. Since then, the medical care of cataract patients has continued to evolve: gentle surgical procedures, innovative implants and modern, safe manufacturing methods have enabled even better treatment. 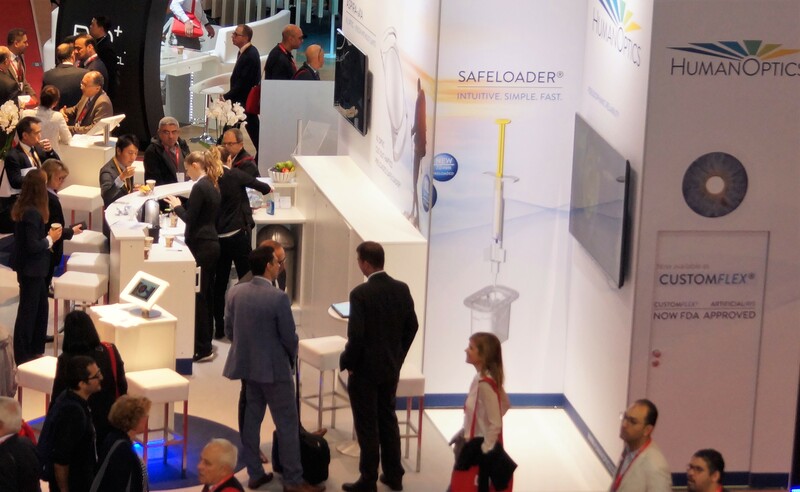 We have more than 35 years of experience in the development and production of intraocular lenses, and we set a global standard for innovation and safety. Using the most advanced technology, we work every day to provide your ophthalmologist with the best medical implants to enable optimal treatment for you. What are the advantages of a standard intraocular lens? Standard IOLs are monofocal lenses that enable the best vision at a specific distance. 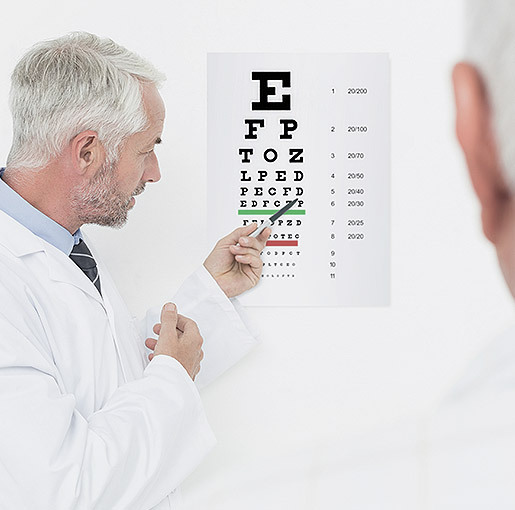 Beyond simply treating cataracts, an existing ametropia (shortsightedness or farsightedness) can be individually taken into account and corrected when your ophthalmologist selects the lens. The previous lens power can be integrated into the intraocular lens. In most cases, reading glasses or progressive spectacles are still required for near-vision. Patients with a pre-existing astigmatism prior to surgery will usually have to wear glasses after the implantation of a monofocal standard IOL. HumanOptics offers a variety of premium intraocular lenses, from which the ophthalmologist will choose the most suitable implant in consultation with you. Which intraocular lens is right for me? Monofocal IOLs restore vision quality following cataract surgery and enable clear vision. In the best case, vision without glasses is possible at a specific distance. Premium intraocular lenses (premium IOLs) have additional special functions that can offer additional benefit over standard IOLs, depending on individual needs and medical criteria. The following pages will give you an overview of how premium IOLs work. 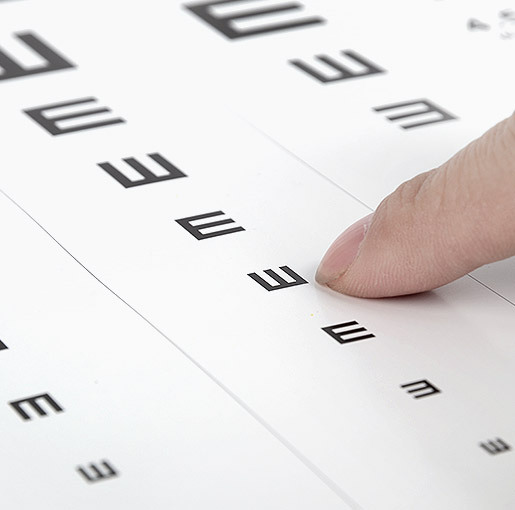 The use of a premium IOL may not be covered by your health insurance. Your ophthalmologist will be happy to advise you in detail and select the appropriate lens in a personal consultation with you. e.g. when driving or in dim light conditions. Toric IOLs for distance vision without glasses with an existing astigmatism. Toric multifocal IOLs vision at all distances even with an existing astigmatism. Yellow IOLs with a blue light filter to protect your retina against high-energy “harmful” light.